480-456-8888 | How We Can Help You To Maintain Your Landscape At Your Commercial Property. Proper Maintenance Such As Hedging And Trimming Are Essential Components To Your Landscape Maintenance Though Professional Grounds Maintenance Services With CAM Solutions. Our Experts With Their Years Of Cultivation Experience Can Help With Decision Making On Plant Placement, Hedging, And Trimming In All Types Of Climates. This Knowledge Also Allows Our Team To Educate Our Clientele In On Plant Requirements, Maintenance Schedules, And Property Aesthetics. Grounds Maintenance Companies Require Experts, And Our Expert Team Is Highly Educated In Understanding The Requirements Of These Different Plant Species And Prune According To The Customer’s Preference While Staying Within Industry Standards. With Our Grounds Maintenance Services, We Also Follow Best Practices To Ensure Correct Maintenance To Avoid Stress On Plants And To Guard Against Disease And Insect Infestation. 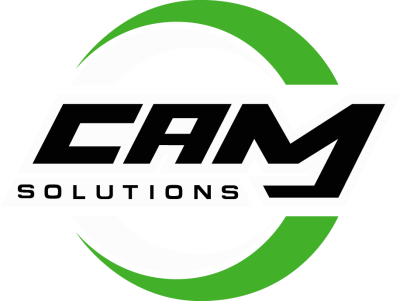 When It Comes To Grounds Maintenance Companies, Look To CAM Solutions To Help With All Of Your Landscape Needs. An Important Aspect Of Canopy Maintenance Is To Keep Sidewalks, Walkways, And Parking Areas Safe For Pedestrians And Property By Helping To Reduce Conditions That Could Place People Or Property At Risk. At CAM Solutions, We Trim Tree Canopies For The Utmost In Safety To Reduce Your Liability.